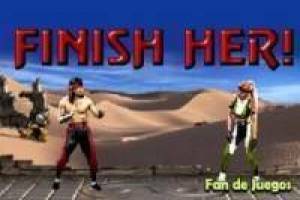 Choose the desired Mortal Kombat 3 and the final blow will only fighter. 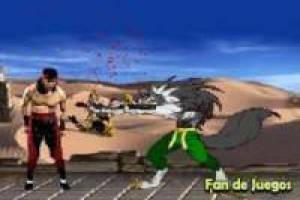 Dare to choose all the characters to do a final blow, you've never seen and be the best fighter mortal kombat saga, it may contain images one that may offend the sensibilities of the player as blood appears, though not real. 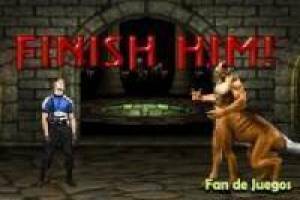 Enjoy the game Mortal Kombat 3 fun fatality moves, it's free, it's one of our mortal kombat games we've selected.